The Wal-mart on Hurstbourne Lane had a large endcap of Movie Voyagers today. Optimus, Megatron, Thundercracker, and Rescue Ratchet await in large numbers. Found a Jetfire at the Target on Taylorsville Rd in Louisville. Sorry last one, maybe they will have more later though. Took him out of boxand it took me quite awhile to transform him to SR71 Blackbird mode. 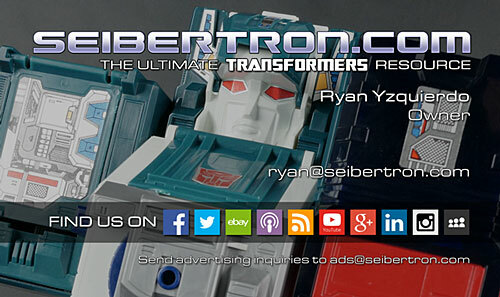 Maybe after I rest I will combine him with my Botcon bought Optimus Prime. Yikes your 5 year old will not be able to transform him I am sure. He is a very big toy as a jet and worth the price, beautiful jet. I also found but did not buy the RPM's two pack sets at Toys R US in St. Mathews. I just found a cybertronian megs and soundwave, red alert and dark mount at walmart in ft wright and 2 drifts 3 tracks and a fallback at kmart in erlanger. I merged your topic with the existing Kentucky topic. Hopefully you can help us find some more recruits to post here in this topic from your area. Thanks for sharing the pics with us. I'll post a "kentucky fans wanted" post on Facebook to help you out. Ok guys new update. Toys r us in lexington has almost ALL of the DotM items. I ended up purchasing the ones that werent on my preorder as they were out of stock before i could preorder them, i know weird huh. I didnt check walmart target or other stores as i had limited time to be in lexington the other day. 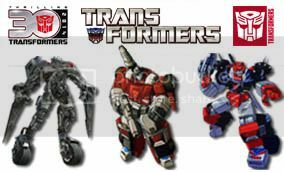 They did have all of the 1st wave of the commander class (except powerglide) All of the assault carriers, all human alliance, all voyager class items as well as the large bumblebee figure with electronic effects. and movie masks (I bought 2 of those for the movie YEAH!!!!) good hunting fellas. Motto: ""Clarity of thought before rashness of action."" Found a Dec Hatchet and Spacecase at the target on Westport Rd near Louisville. Associate had to go in the back to get Spacecase for me and put the rest of the case out. There was only one Hatchet. Good luck!!!! found ultimate optimus prime in target lexington ky on nicholasville rd. they had 4. Motto: "No! Not the Frenchman! I'd accept most Frenchmen, but this one's just a head!" I just went into a Gallatin County Dollar General store I was passing by and found some of the repacked Legends figures. I picked up Optimus. They still have Bumblebee, Starcream and Megatron out on the shelf, but I'l bet there are more in the back. What recent decision of Hasbro can't the above picture apply to? TFP BH found! SE Ky Walmart! So I went into wally world the last night and saw these little beauties. Already have Smokescreen and was a little skeptical about getting the new bulkhead, but since this walmart lowered the prices on the TFP BH toys to around $13 instead of the $16 they WERE at. I decided to get the new bulkhead toy. Here are some pictures below of what I found on the palette and also on the rack. Also look at my other topics. I have a SIXSHOT question and also a rant about the new TFP BH toys. So I've been patiently waiting for my local walmart to do this big clearance sale that another local one has been doing on the weekends. To my surprise, it was this weekend and I knew nothing about it. I managed to snag these two epic finds for half of clearance sticker price! That's right, I paid $4.50 each for them! Check it out! To bad they were the last two left though because I would have bought them all. Found Titans Return Brainstorm at WalMart in Bowling Green, Ky. They had an entire box that was just Brainstorm. Found Brainstorm at Walgreens in Somerset. Also had 1 Chrome dome and 2 Mindwipes left. I found 6 Transformers Combiner Wars Skywarps for 19.99 at both Lexington Ross's. 6 at each one. There was 5 Battle Core Optimus Primes and numerous Onslaughts at TJ Maxx. Just trying to help all my Kentucky collectors. There are 2 Slugslingers at the Bowling Green Walmart near the Greenwood Mall and 6 Twins box sets at the Bowling Green Walgreen's on 31W Bypass. There are two Ramhorns at the Bowling Green Aldi and there are at least 1 of each of the Power of the Primes Legends class figures (Windcharger, Skrapnel, Beachcomber, and Slash) at the Bowling Green Target. Not sure if I'm the only one who still uses the Kentucky sightings forum, but either way here's my latest sighting. The Bowling Green Walmart next to the mall got in 1 box of PotP Deluxes last night. 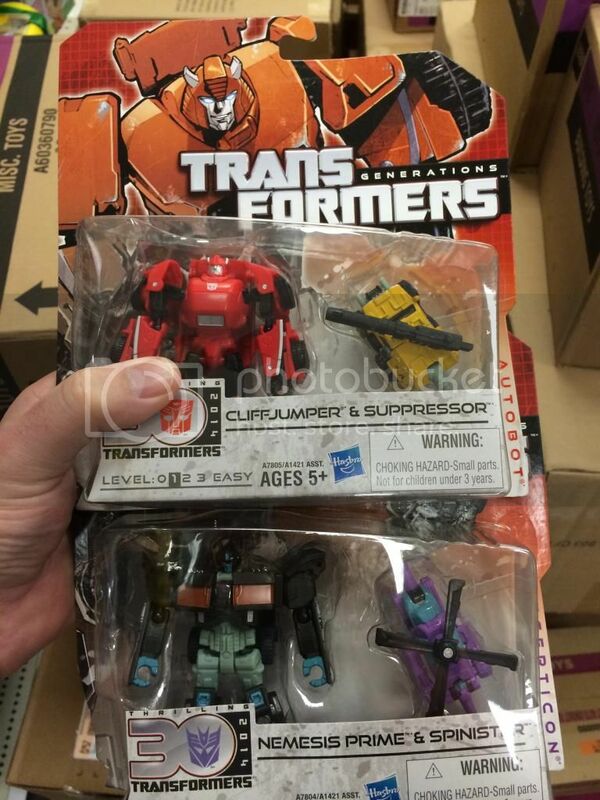 After I grabbed my haul, there was 1 each left of Sludge, Snarl, and Rippersnapper. 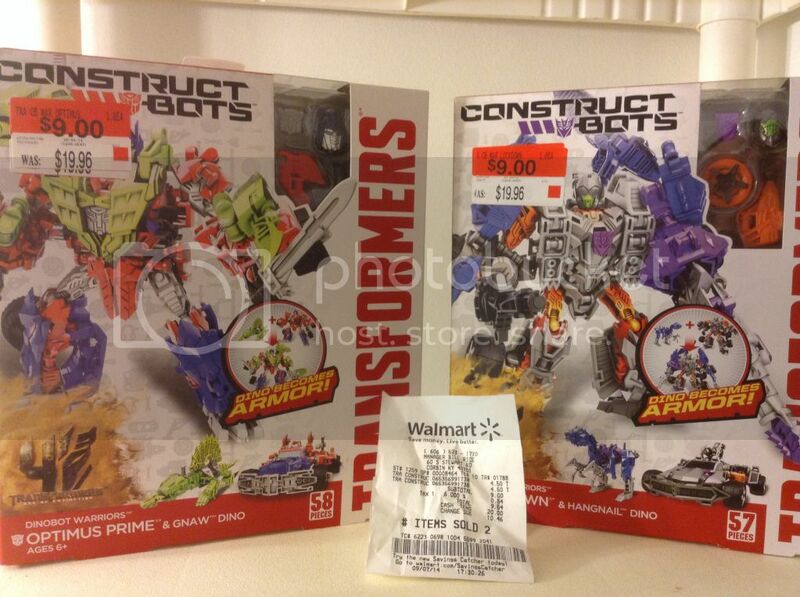 The Kroger on Campbell Lane in Bowling Green has several copies of the PotP Wave 2 Prime Masters. 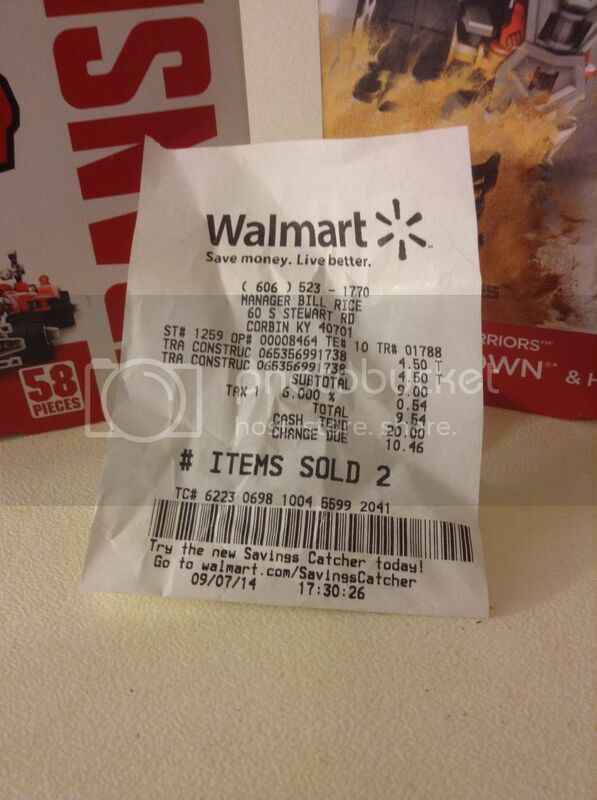 The Walmart in Leitchfield has 2 Sinnertwins, 1 Cutthroat, and 1 Blot left.